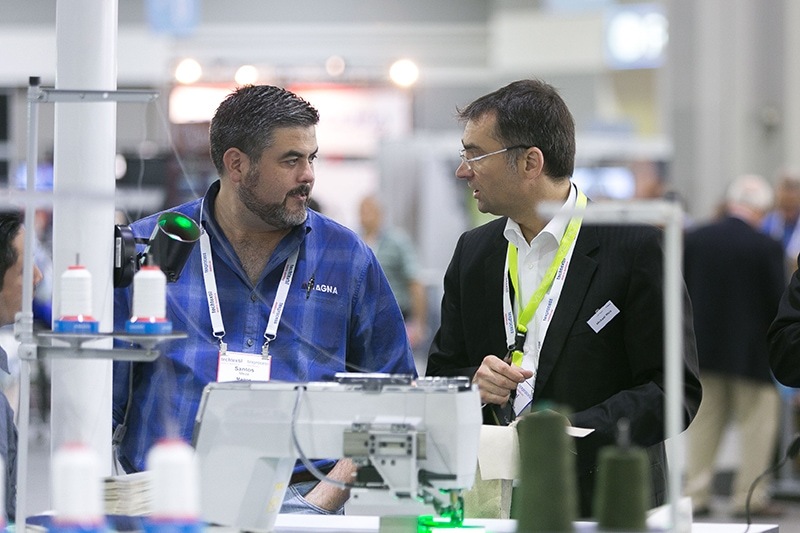 In today’s guest post, the organisers behind the renowned concurrent trade shows, Texprocess Americas & Techtextil North America, share a sneak peek at what to expect this year – where Sewn Products & Technical Textile Manufacturers, Suppliers and Service Providers Come Together for Three Days of Networking, Education & Innovation. 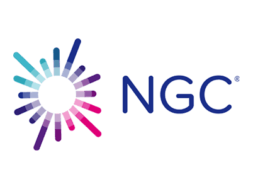 The event brings together product innovators, industry associations and research institutions to deliver a robust offering of networking and educational opportunities for visitors and exhibitors alike. 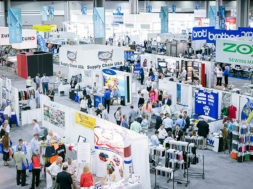 The co-location of Texprocess Americas and Techtextil North America provides a global platform for suppliers and end-product manufacturers to access the entire high tech value chain. With 500+ exhibiting companies, international media outlets and pavilions representing Germany, Italy, Taiwan, Belgium and China to name a few, both visitors and exhibitors alike gain exposure to new business opportunities and outlets to market their products. This strategic event provides an unparalleled opportunity for all attendees, visitors and exhibitors, to expand their expertise and network with a wide array of industry professionals and gain a competitive edge in the ever growing market. 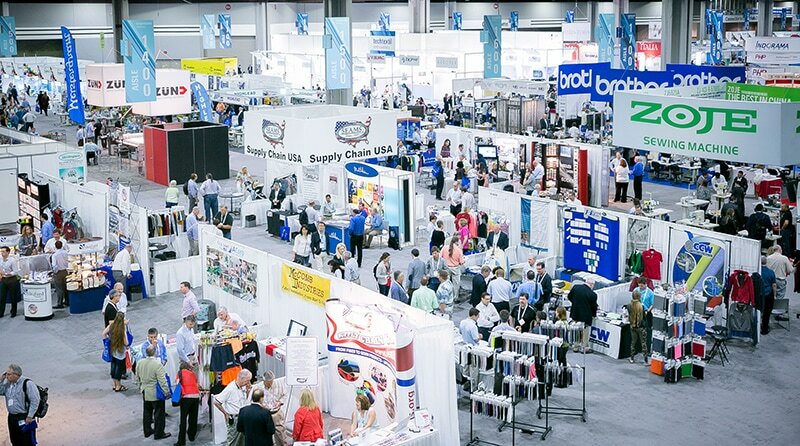 Utilizing partnerships with academic programs, research institutions and industry associations, Texprocess Americas and Techtextil North America are able to cultivate an environment that encourages innovation through the sharing of ideas and collaboration among industry leaders. 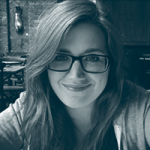 Wearable Tech and Textiles: Communication through Clothing? The poster program highlights research done by graduate students from the top textile engineering, manufacturing and design programs in the country. Past participants have come from The Fashion Institute of Technology, North Carolina State University’s College of Textiles, The University of Georgia, and The University of Illinois among others. 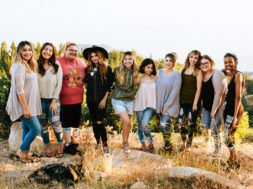 The goal of this program is to provide a forum in which students can present and discuss their latest research, meet with peers who have related interests, and introduce themselves to more senior members in the field. 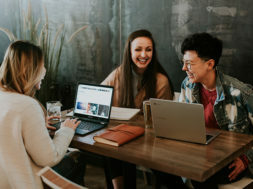 For potential employers, the program presents a unique glimpse into the industry’s top academic programs and up-and-coming talent. 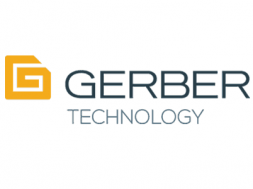 The success of Tech Talks at Techtextil North America warrants its return in 2018. 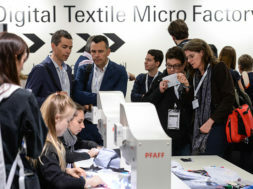 For three days the Nonwoven’s Institute will host complimentary daily mini sessions covering innovations in technical textiles and nonwovens. 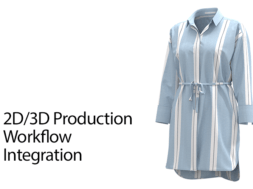 And for the first time, Texprocess Americas will also feature its own Tech Talks, powered by The Fashion Institute of Technology in collaboration with Voice of Insiders. All show attendees will have the opportunity to attend daily mini sessions covering a variety of topics pertaining to sewn products and their development, like Sewn Products 101 and a talk from Voice of Insiders on sourcing and manufacturing from an entrepreneurial perspective. 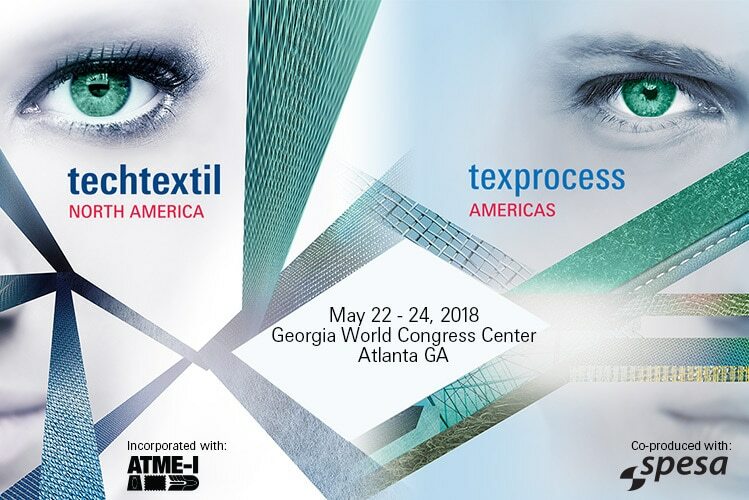 Sessions for both Texprocess Americas and Techtextil North America are first come first serve and will be held on the show floor. 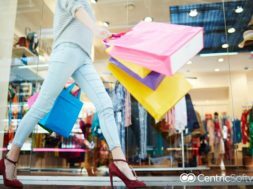 With access to the two show floors, visitors are provided a well-rounded experience and a one-stop shop to source any and all aspects of their value chain. 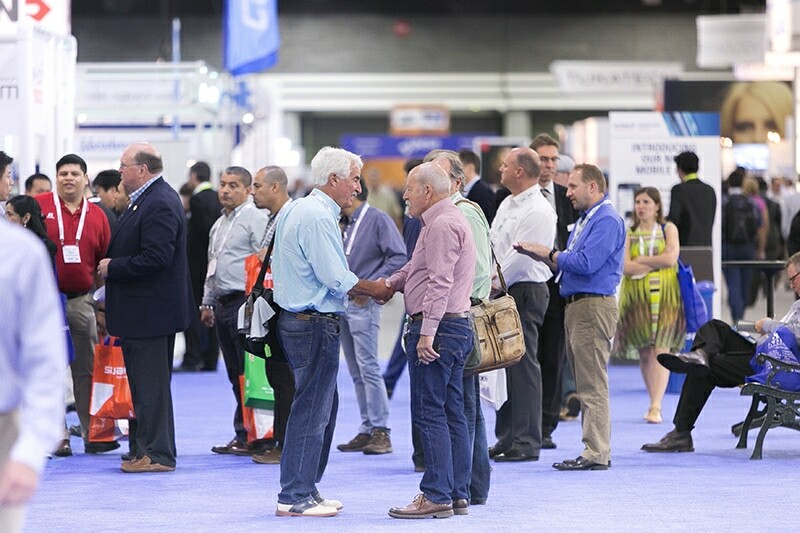 Exhibitors take note as well – cross-networking between Techtextil North America and Texprocess Americas has been known to produce strategic partnerships and new leads! 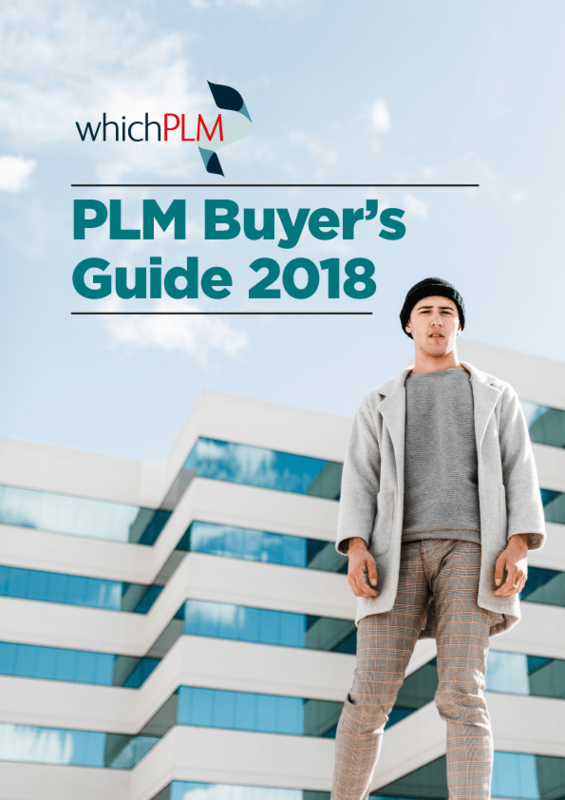 Don’t miss 2018’s biggest and best show for textiles, sewn products and their applications. 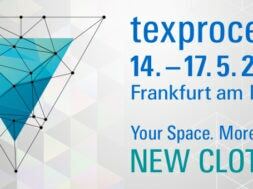 Make sure to connect with Texprocess Americas and Techtextil North America on social media to receive the most up-to-date information on registration, new exhibitors and exciting show events! You can also subscribe to their mailing lists to receive monthly updates and stay informed on upcoming shows, venues and the host city’s day and nightlife! Visit www.TexprocessAmericas.com and www.TechtextilNA.com to learn more.